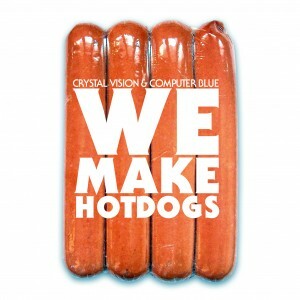 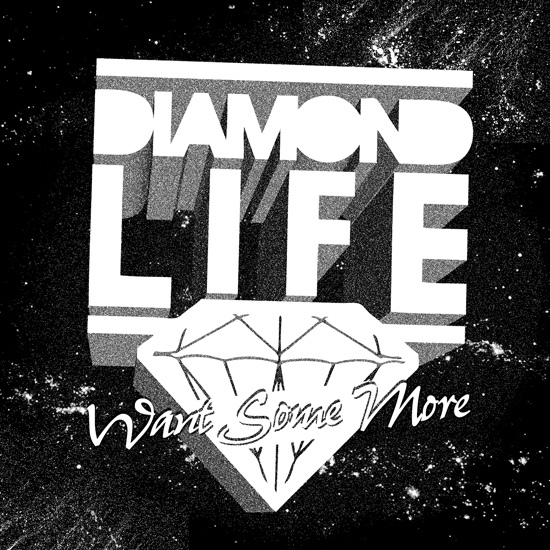 Coming soon on CD and mp3s! 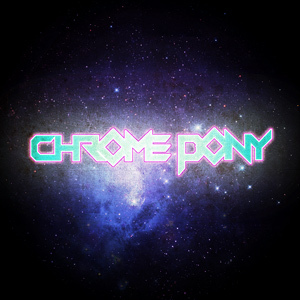 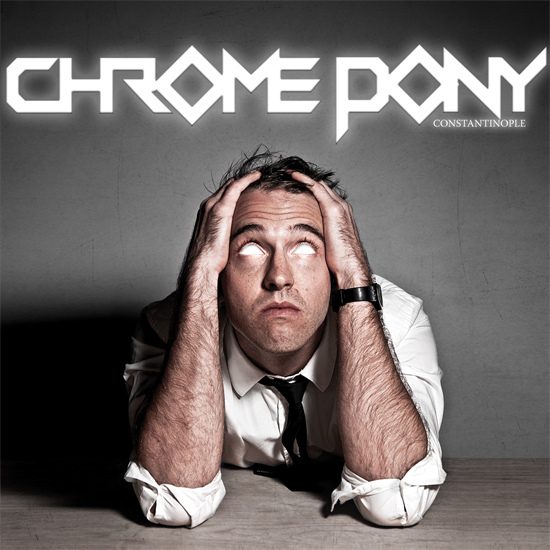 Chrome Pony‘s Constantinople featuring the original recordings of Carry The Load, treat Everything All The Time, Johnny’s on Istiklal and remixes from Beatpunks, Computer Blue, Jarod Evans, Chad Copelin & Rob Gungor and Naynay! 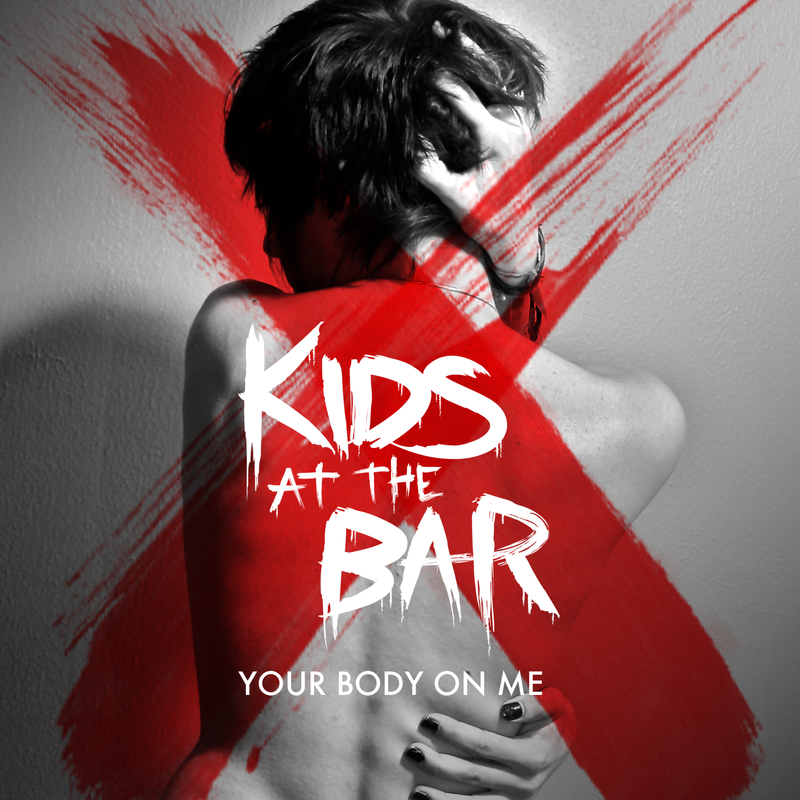 We’re happy to officially announce that the second release from Robot Dance Records will be Kids At The Bar‘s second single, order Your Body On Me plus remixes by Trash Yourself, Jesse Jamz, Crystal Vision, Beatpunks & Dirty Disco Youth! 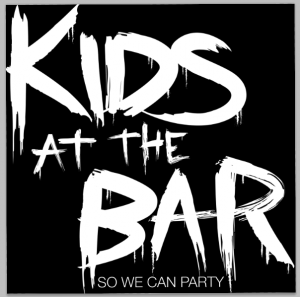 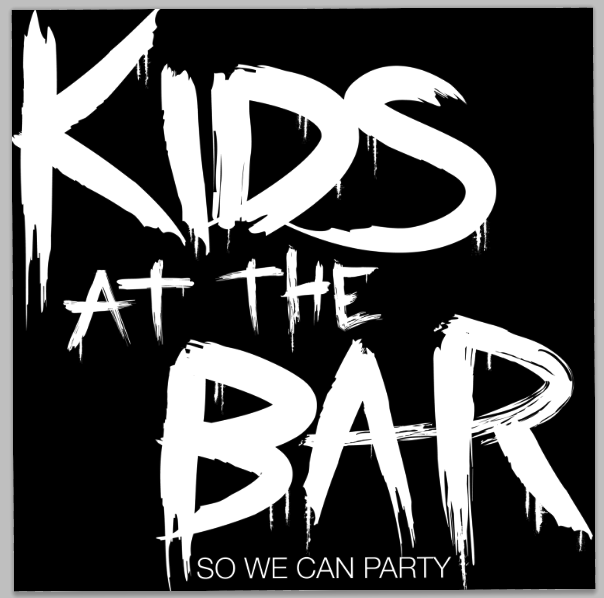 We’re happy to officially announce that the first release from Robot Dance Records will be Kids At The Bar‘s single So We Can Party! 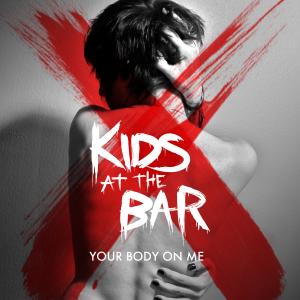 Available on these fine digital retailers now!